Performed by Fabricio Mattos. Guitar: Replica of Stauffer (early 19th-century), made by Heehong Kim (Alma Guitar, Korea). Gut strings by Bowbrand. Recorded at Estúdio Trilhas Urbanas, Curitiba, Brazil. 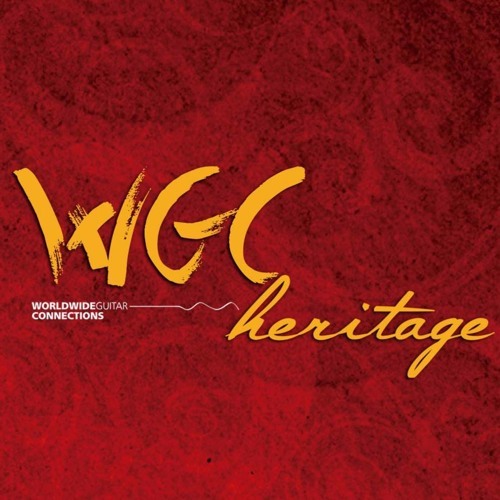 WGC Heritage is the third season of WGC-Worldwide Guitar Connections.